Our product range includes a wide range of nilotinib, sunitinib chemical, sorafenib and vismodegib. We are highly pleased to serve the demands of clientele as a trader and supplier; we are affianced in presenting Sunitinib Chemical. 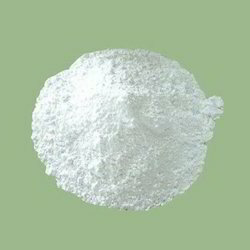 The presented Almitrine Dimesylate is processed by utilizing superior quality chemical mixture and latest technology, under the strict management of vendor’s experts. 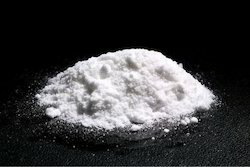 This chemical is extensively used in various pharmaceuticals industries. 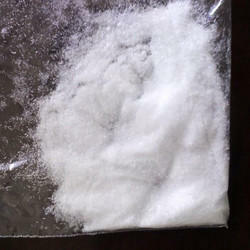 Moreover, patrons can buy this chemical from us as per their requirements.